Auburn Village, a Generations Healthcare Community, is a 24-hour rehabilitation and skilled nursing community offering quality healthcare services to residents throughout the northeast Indiana region. Located in Auburn, Indiana which is located 30 minutes north of Fort Wayne, Auburn Village is in the heart of nature and beauty. Family members, friends, and guests also love coming to Auburn Village. Our campus is conveniently located minutes from Interstate 69 with plenty of parking available. 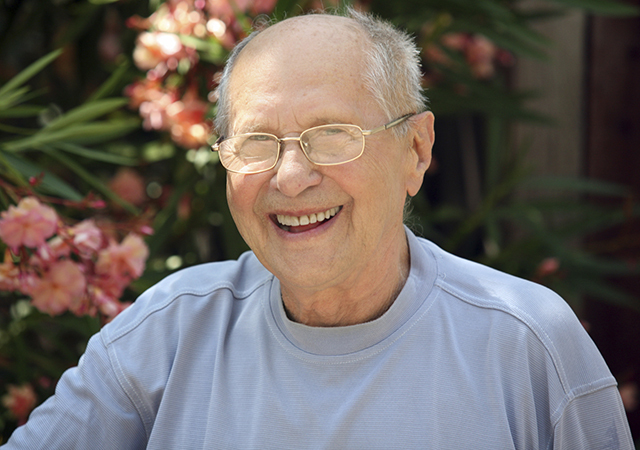 Auburn Village is proud to offer seniors and their families a wide variety of rehabilitation and healthcare services. Many of our guests and residents are from the surrounding area including DeKalb County, Steuben County, LaGrange County, Noble County, Elkhart County, Kosciusko County, Allen County, and Whitley County. We invite you to visit and tour our fine facility. Please call us at 260-925-5494 or contact us online to schedule a tour. Tours are available 7-days a week.